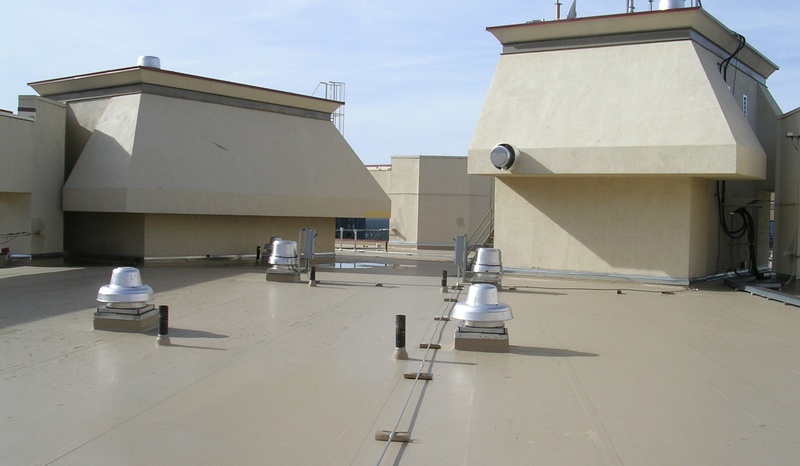 One of the best ways to enhance the performance of your roof membrane is proper termination at the roof’s edge. Delivering systems that offer sustainability, durability, and longevity is the FiberTite way. 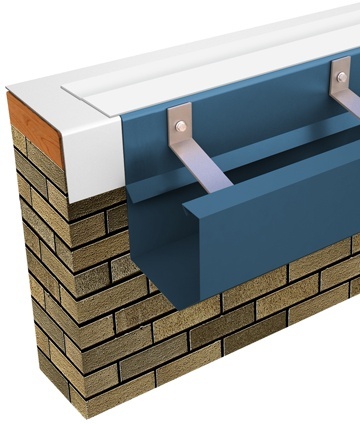 It’s why we offer a wide variety of pre-manufactured fascia, coping, drip edge, and gutter solutions for low slope roofs. While roof edge is the last component to be installed, it’s an important consideration early on. 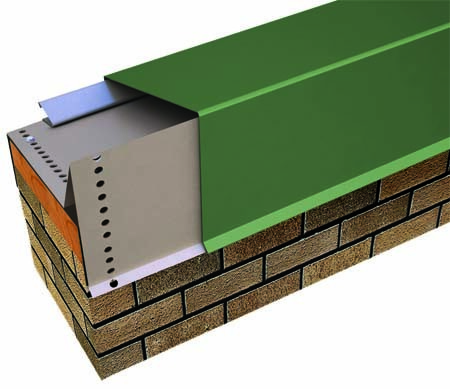 The edge is not just the aesthetic finish to your building; it’s a safeguard against roof failure. If well chosen, roof edge protects your roof system from the day-to-day bombardment of wind and weather activity and most importantly severe and unexpected weather events. 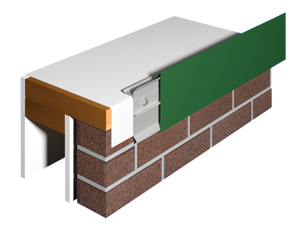 FiberTite offers fascia and coping systems that are engineered and designed to meet stringent applications, thrive against harsh weather conditions, and meet rigorous ANSI/SPRI/4435/ES-1 Standards. The result is high performing products that deliver peace of mind for decades. 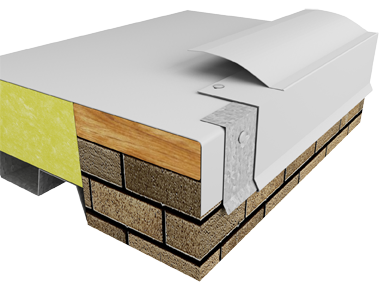 FiberTite’s fascia and coping products have a proven track record of providing superior protection at the roof’s edge. 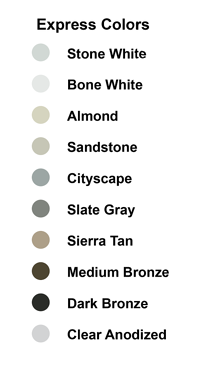 To view all of FiberTite's Roof Edge Products, click here.